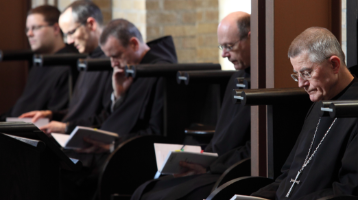 How can we know if we are called to monastic life? 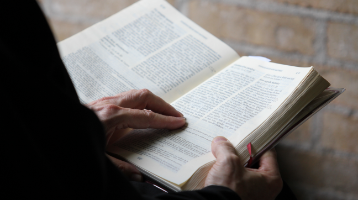 God uses many ways to make us understand His will: it can be through meeting someone, reading, a short stay at the Abbey guesthouse, a life that leaves us unfulfilled, or finding an inner light. Praying and asking for help from someone we trust are also important. Living in a community takes wisdom and good health. 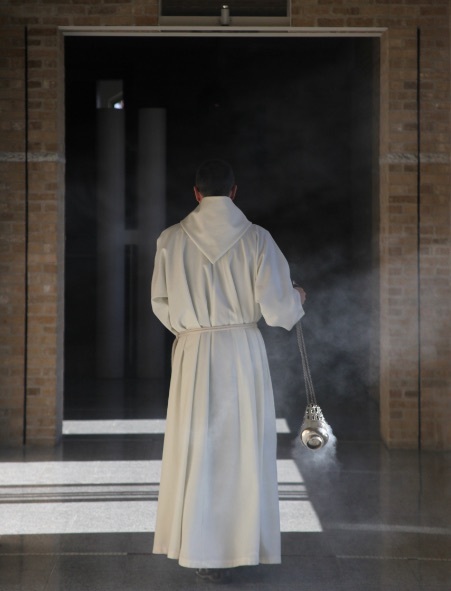 The first condition to become a monk is to “sincerely seek God” (ch. 58). 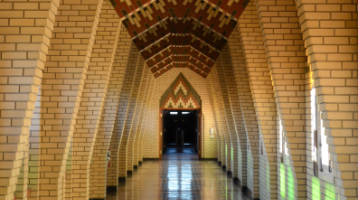 The best way to know if we are called to monastic life is to come to the monastery and experience it. A man who wishes to become a monk is invited to stay at the Abbey guesthouse and meet the novice master. He can then return and share our life of prayer, work and fraternity for a few weeks. He will first stay in the guesthouse, eventually being allowed to live in the midst of the community. After these stays, the aspirant can become a postulant, normally for one year. This step is followed by a one year novitiate and then by a first commitment for three years. 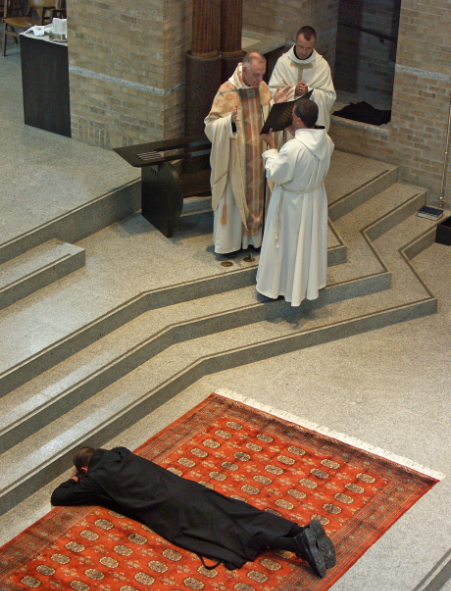 After these three years, a monk can make solemn profession for life by making a final commitment to stability, the conversion of his life — including poverty and chastity — and obedience. All year long, we offer men, younger than 40, who wish to deepen their Christian life or explore a vocation, the opportunity to stay at the Abbey guesthouse for an internship. During these internships, they have the opportunity to share our communal prayer and work in silence. Spiritual accompaniment is offered, and participation in manual work covers the price of the stay. 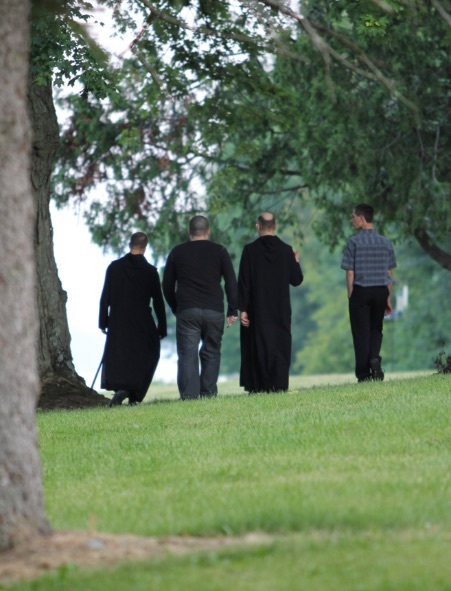 Even if the guesthouse is fully booked, a room is always available for men, younger than 40, who wish to deepen their faith or learn more about monastic life.